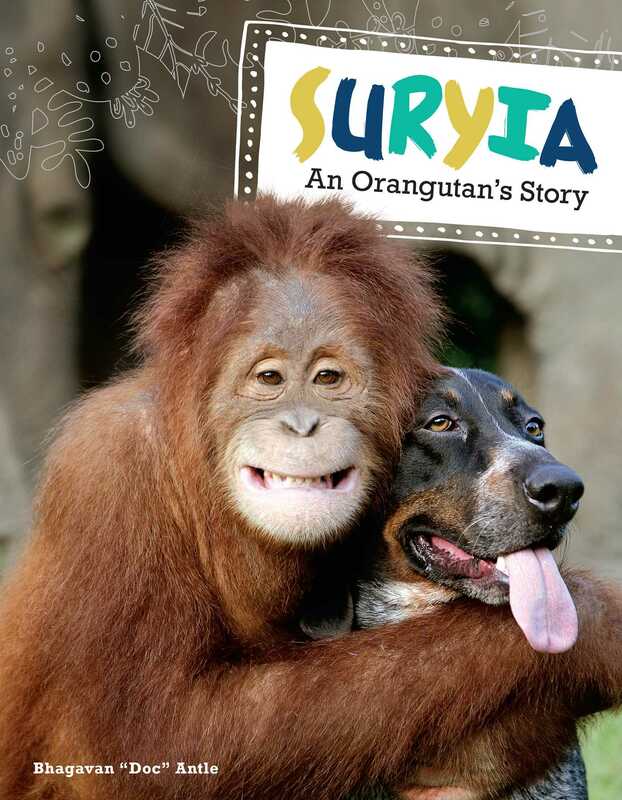 Suryia is the true story of an orangutan who learned to swim, made unexpected animal friends, and shows us that animals can care for others, too. Suryia is not your typical orangutan. A real-life Curious George who makes friends with dogs and elephants, greets guests at his wildlife preserve home, and does something no orangutan has done before—he swims! Follow him as he splashes in a bubble bath, plays with unexpected pals, and becomes an internet celebrity with fans around the world.